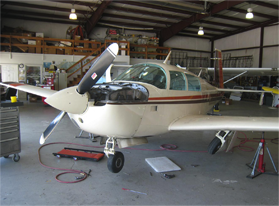 Our organization was founded on the premise that folks in the Upper Midwest Aviation industry were searching for alternate maintenance services. 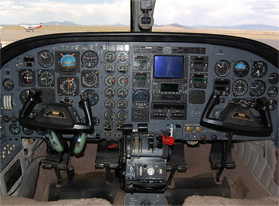 Our success has come from our ability to provide timely maintenance services that fit your tight travel schedules. We are here to meet your needs and adapt to any of your requests! 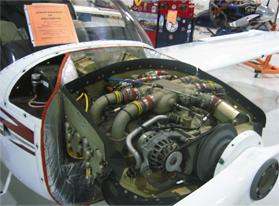 We have over 10 trained maintenance technicians that specialize in a range of maintenance services from single engine piston up through mid-sized business jet aircraft. 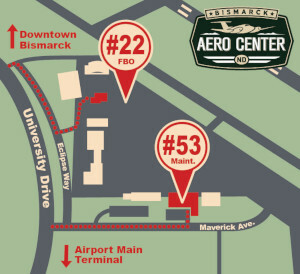 Our customer base reaches a geographic radius of over 250 miles from the Bismarck Airport. 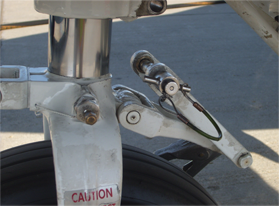 We pride ourselves on being a preferred aircraft maintenance destination! We deliver our customers fast and efficient service, while providing the highest quality and safety.